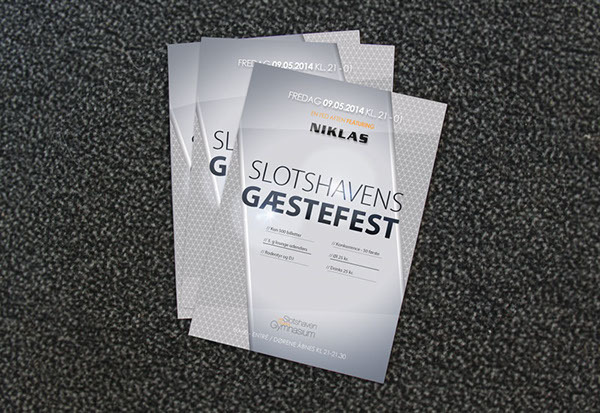 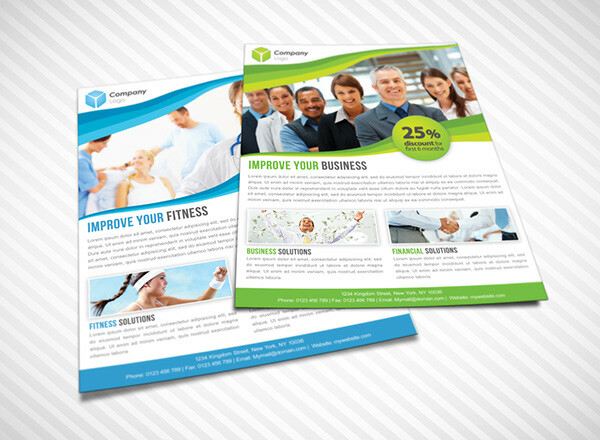 Flyers have been around for ages and considered as one of the best method of promoting and advertising businesses. 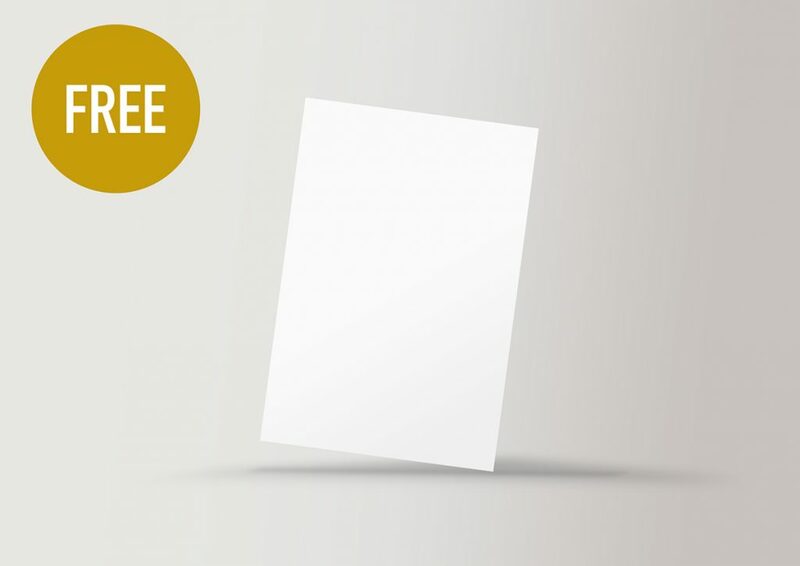 The reason why they are considered as one of the best method is because they can be handed over to the target audience either directly by manual distribution or drop shipping. 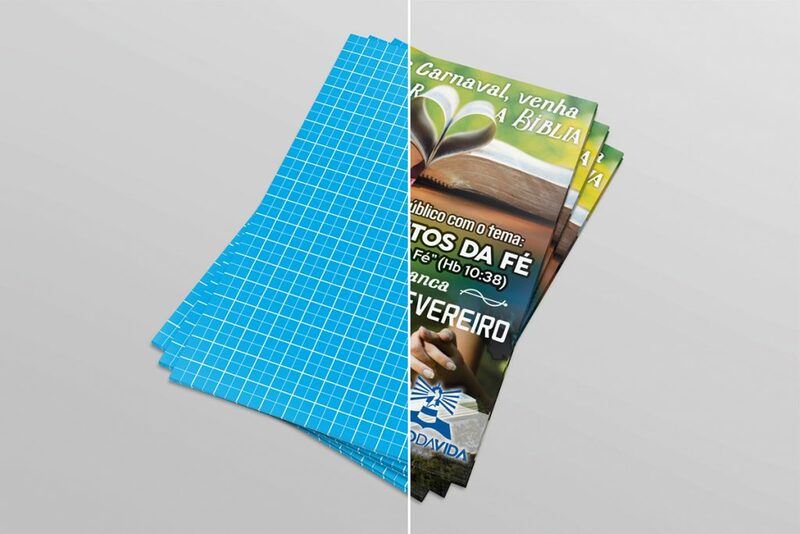 Every promotional method has advantages and disadvantages. 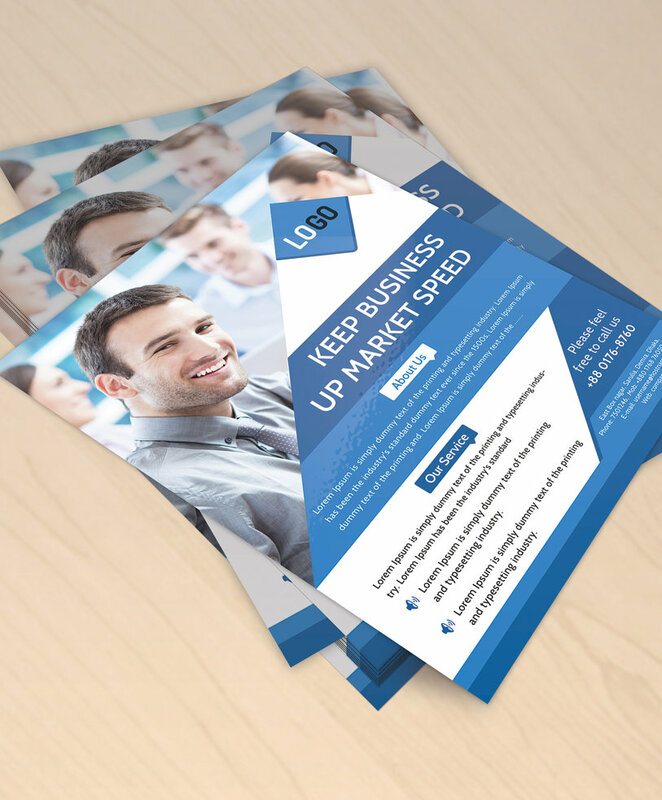 The disadvantage of Flyers is that they can only be used to promote a business locally. 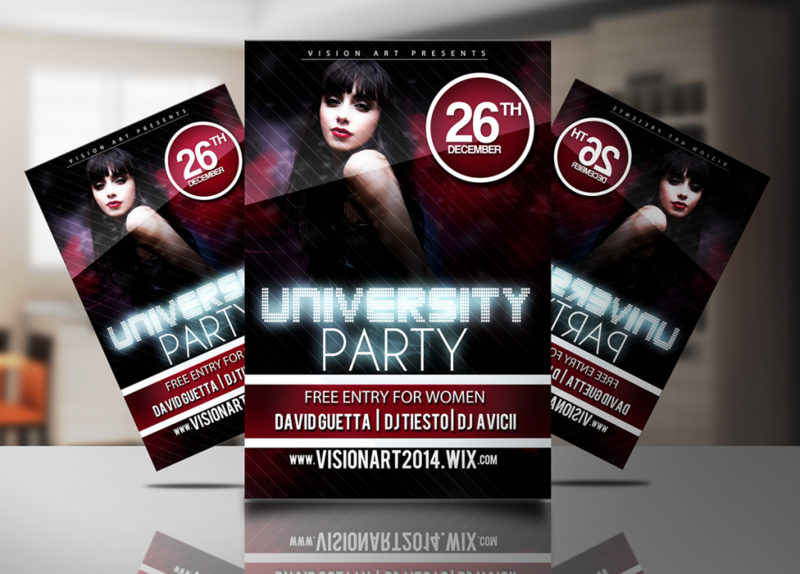 Its distribution cannot be global and therefore it is limited to a city or town etc.. 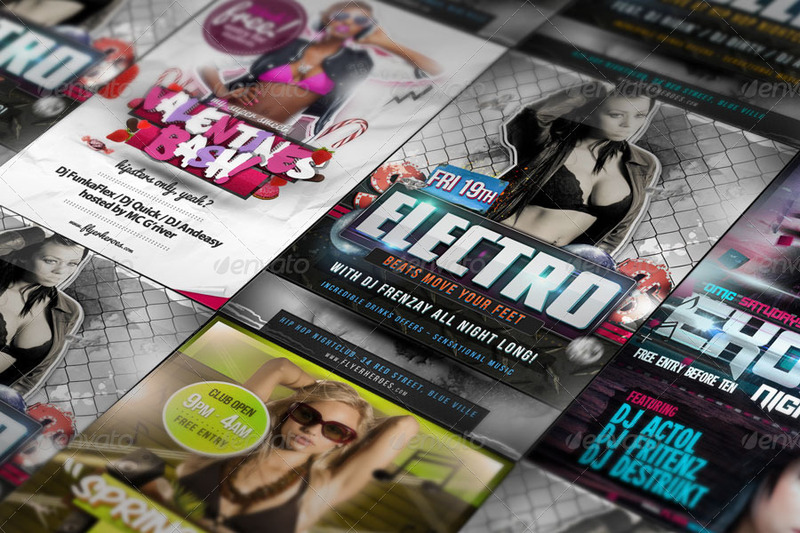 But for people who want to target the local audiences for their business, Flyers are their best friends. 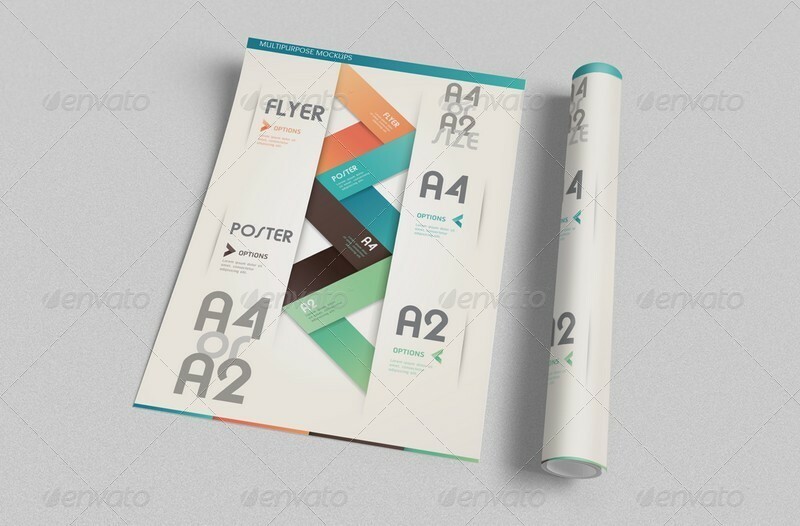 If we talk about the advantages, they are numerous. 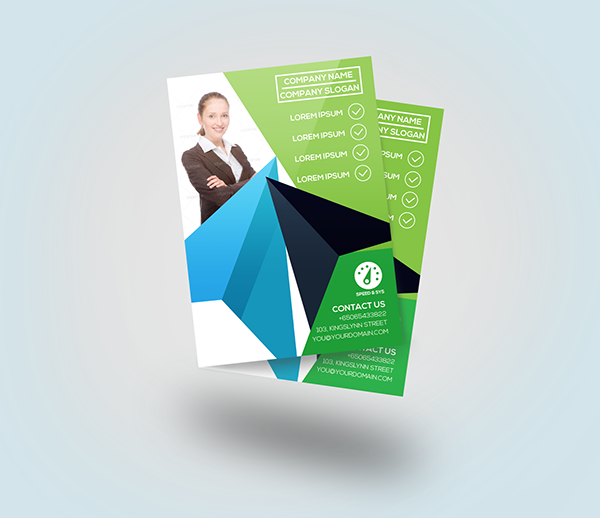 Flyers can definitely be used to promote businesses but not limited to. 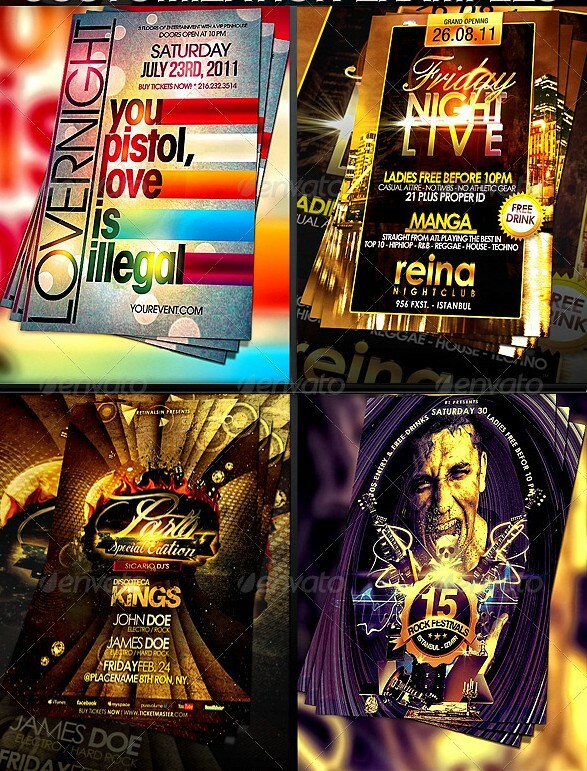 In fact, they can be used to promote events, shows, parties, functions, personal celebrations and what not. 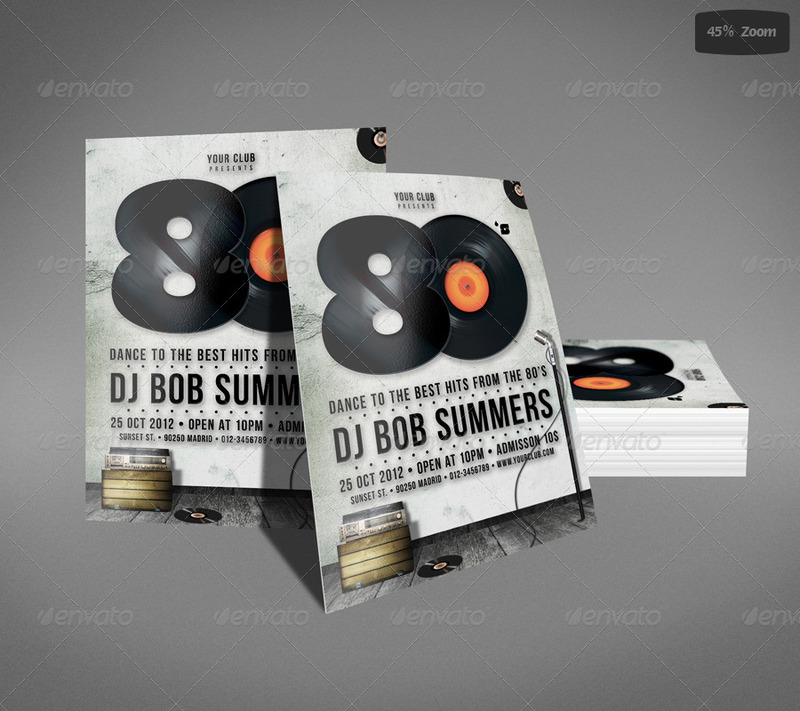 I would say that you can virtually promote anything with a flyer. 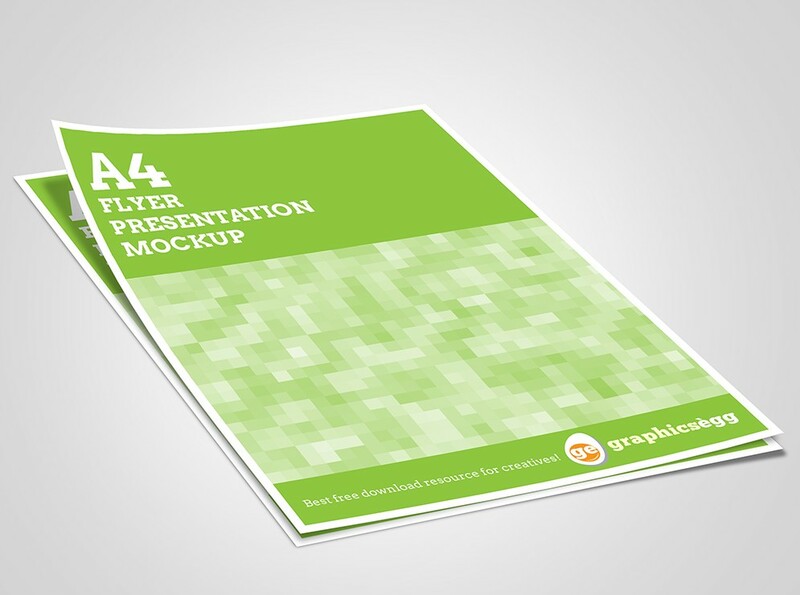 So, you can imagine, if a flyer has so many uses and advantages. 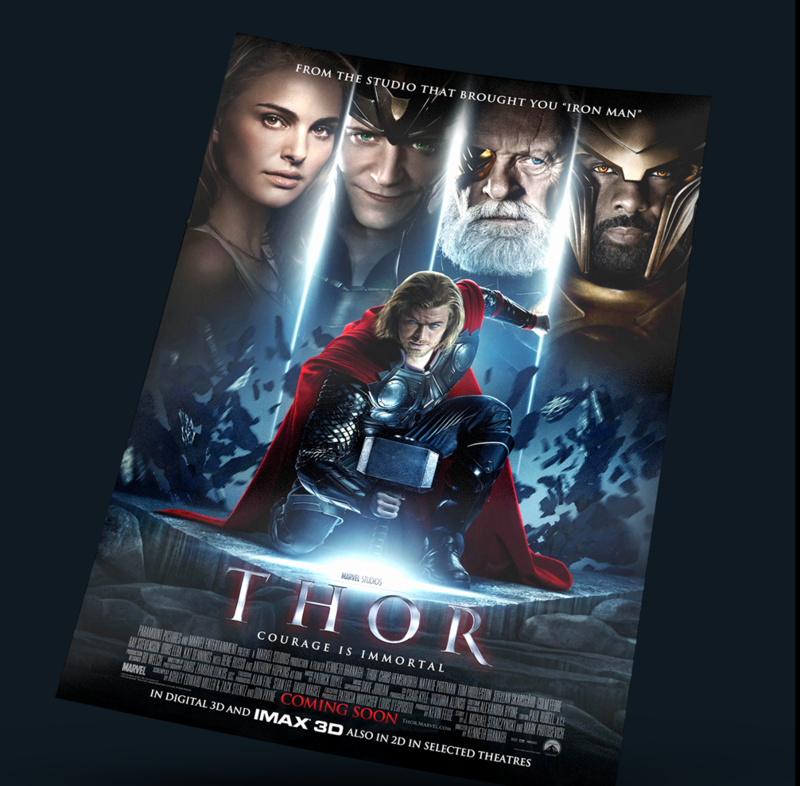 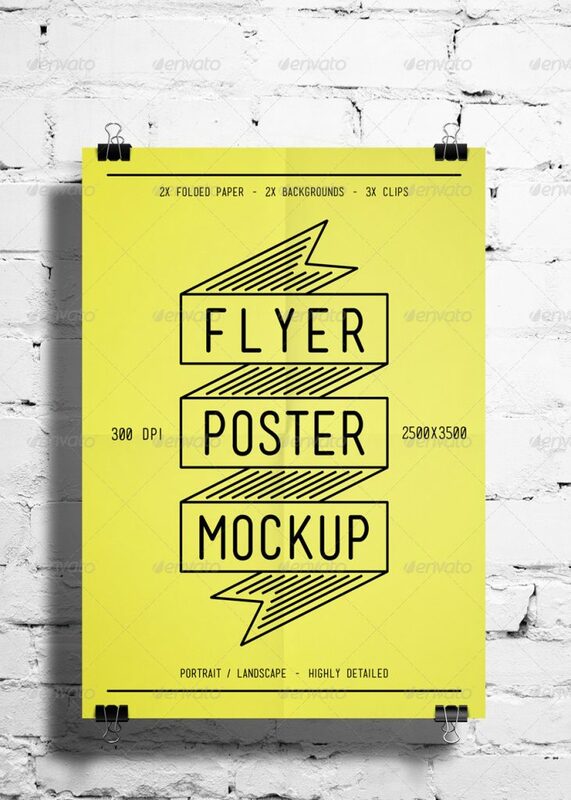 How much work graphic designers would be getting related to flyer designs. 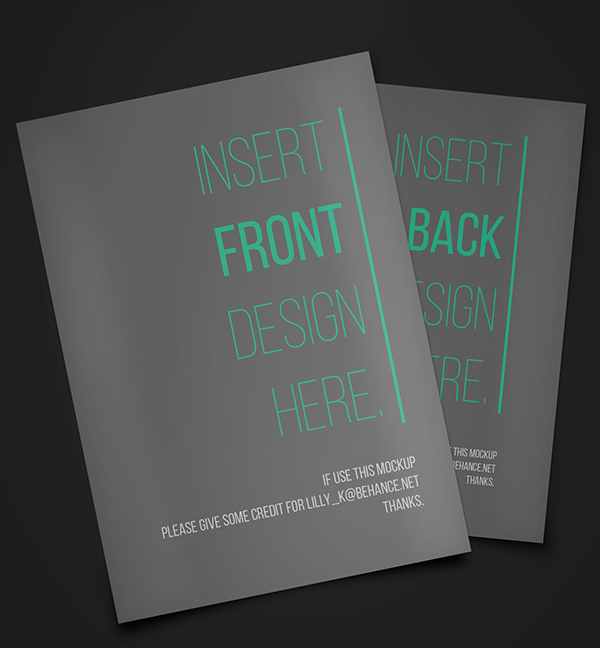 Actually, a lot of work. 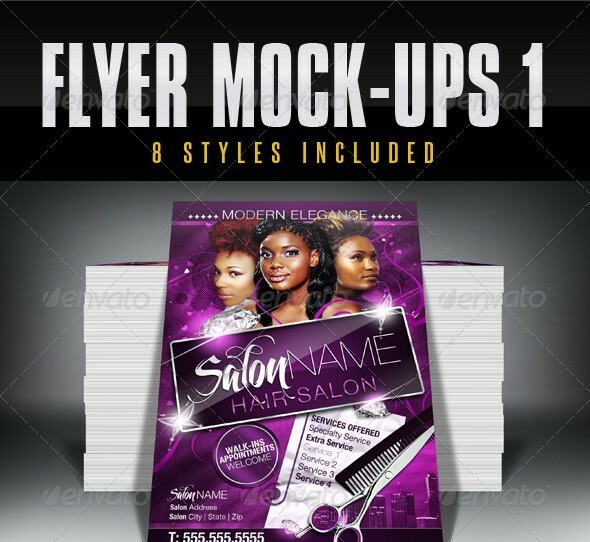 They would not only be getting flyer design requests or work from business owners but also from individuals and other parties. 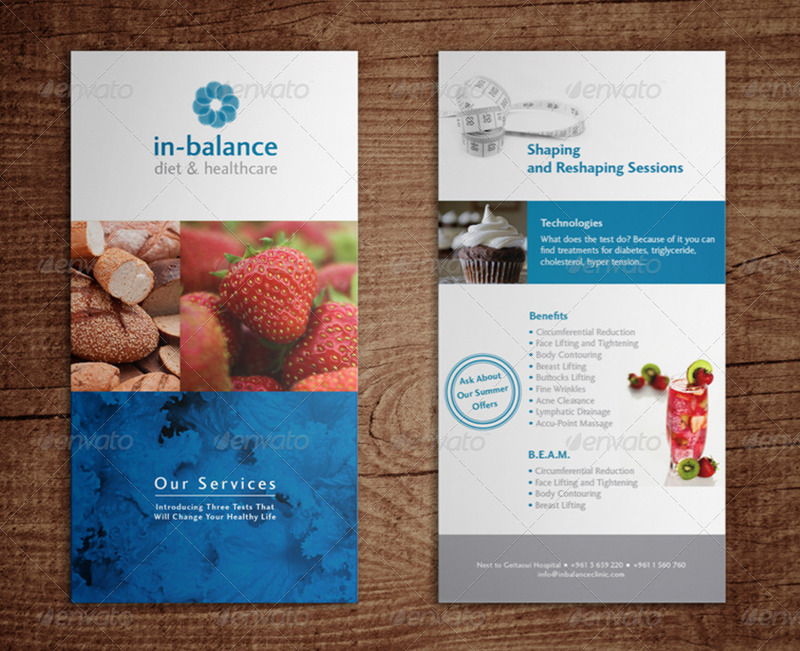 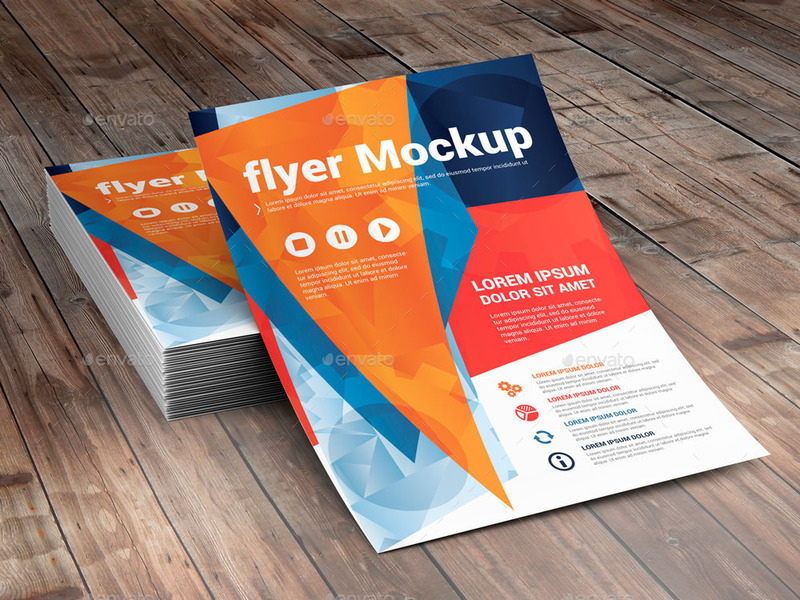 Creating a flyer design is fine but it has to be validated before it is presented to the clients. 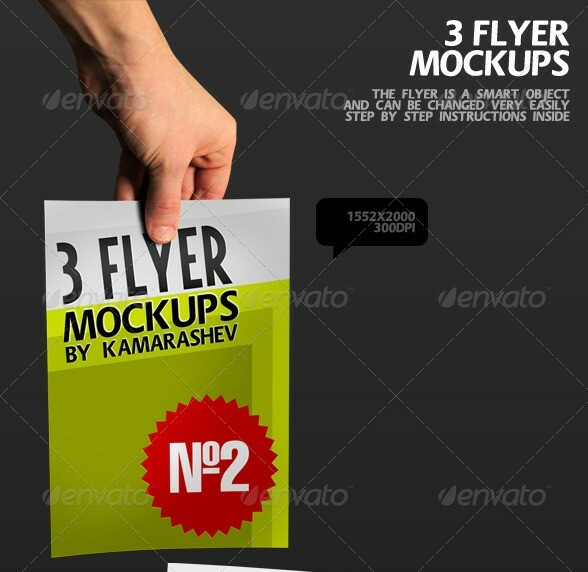 The best method to validate a design is to use a professionally designed flyer mockup. 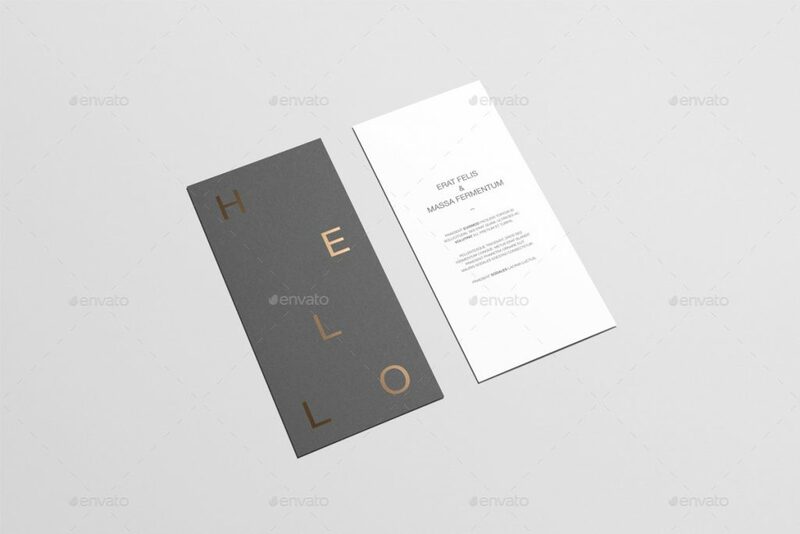 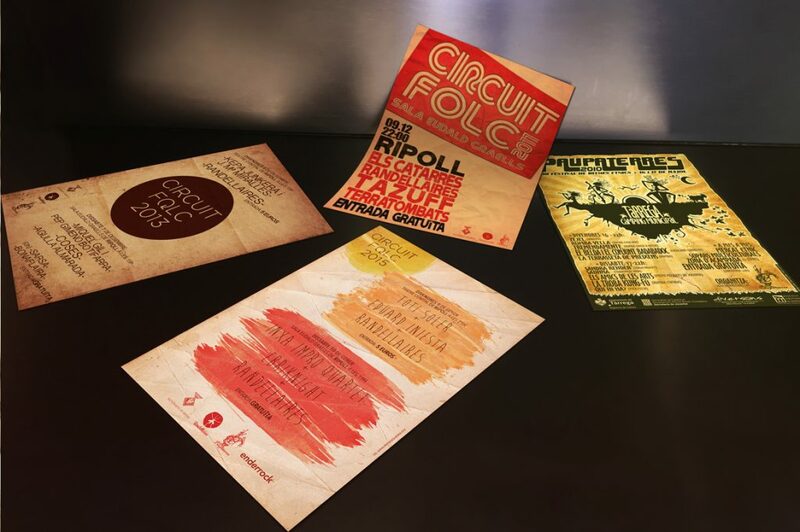 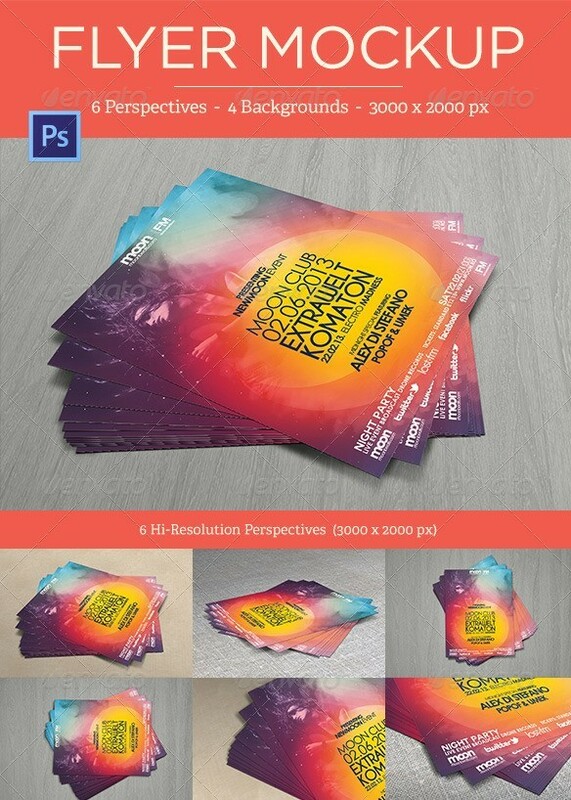 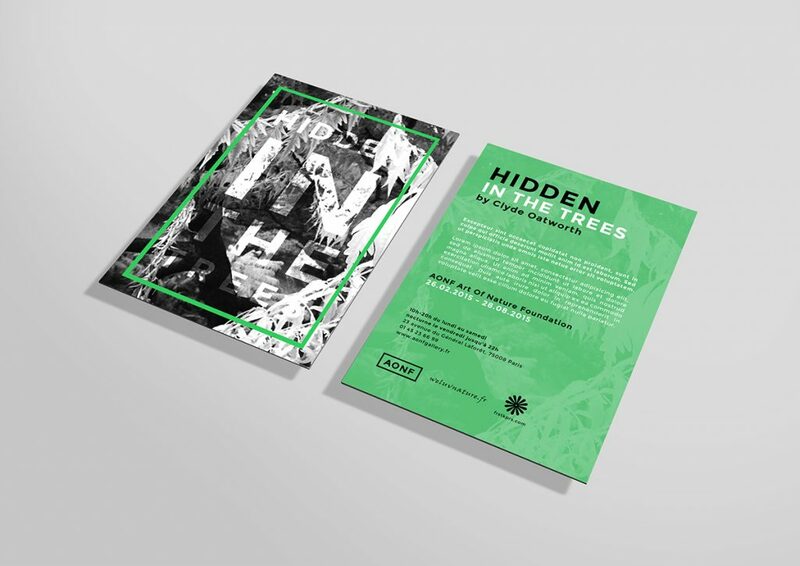 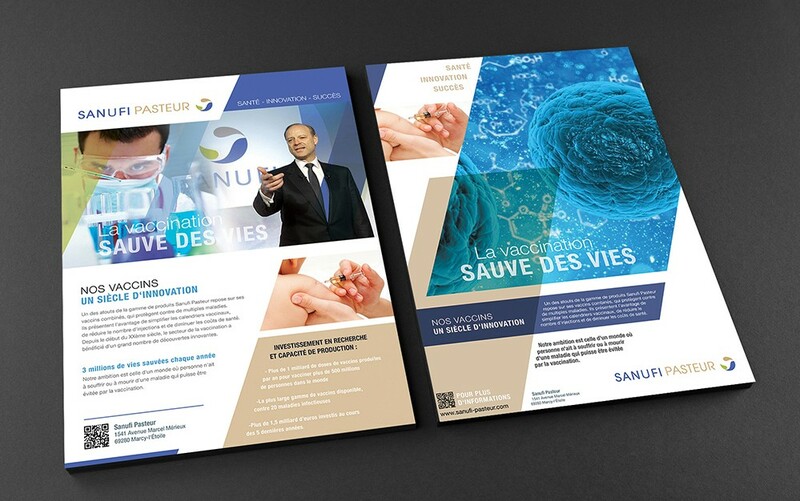 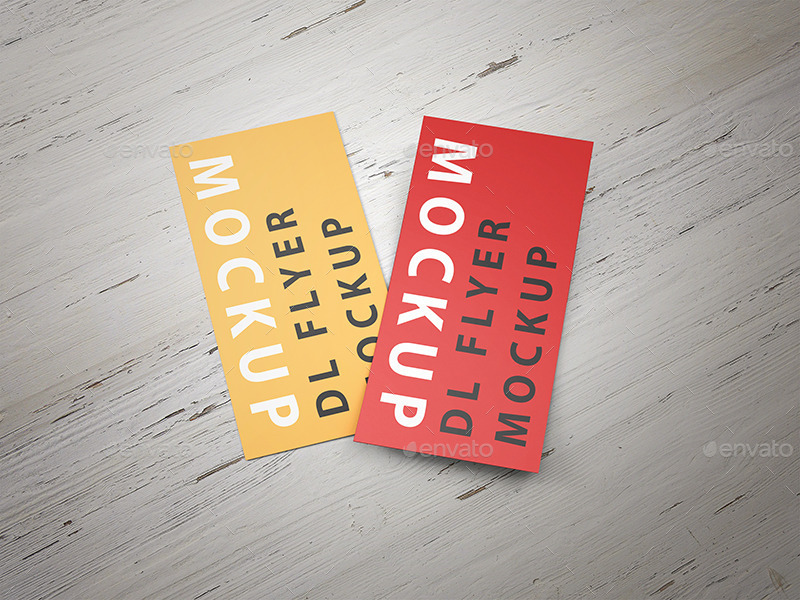 You can even use these flyer mockups to showcase the entire flyer design to your clients. 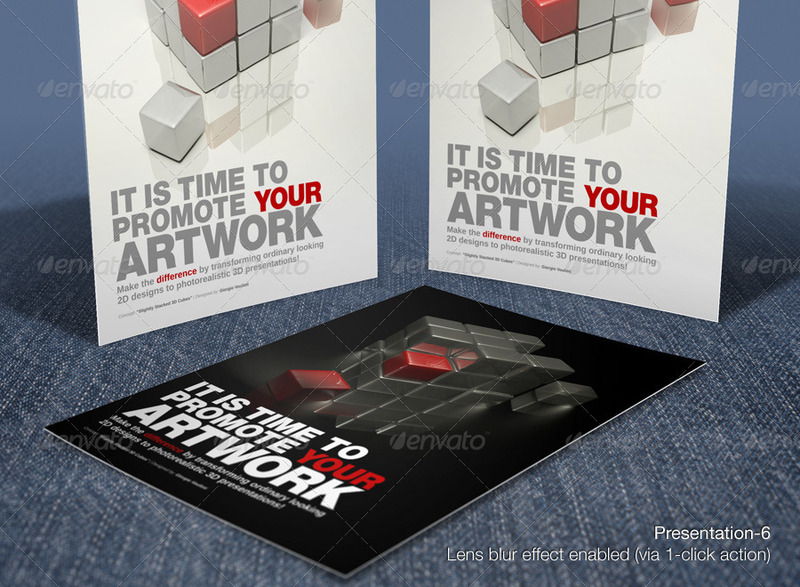 This will also let the clients know how the final flyer will look like once printed. 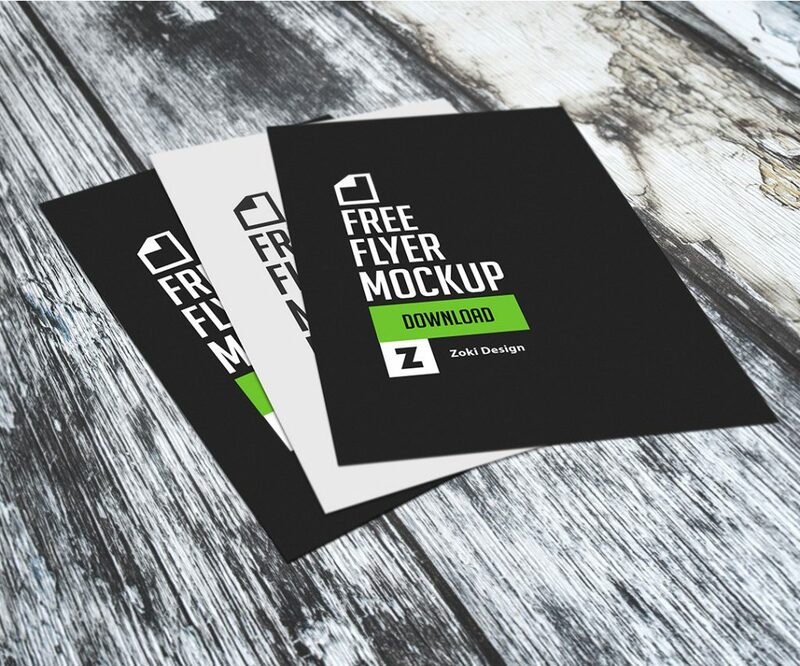 Keeping this in mind, today, in this post, I am showcasing some of the best free and premium flyer mockups that you can use to showcase your designs to clients. 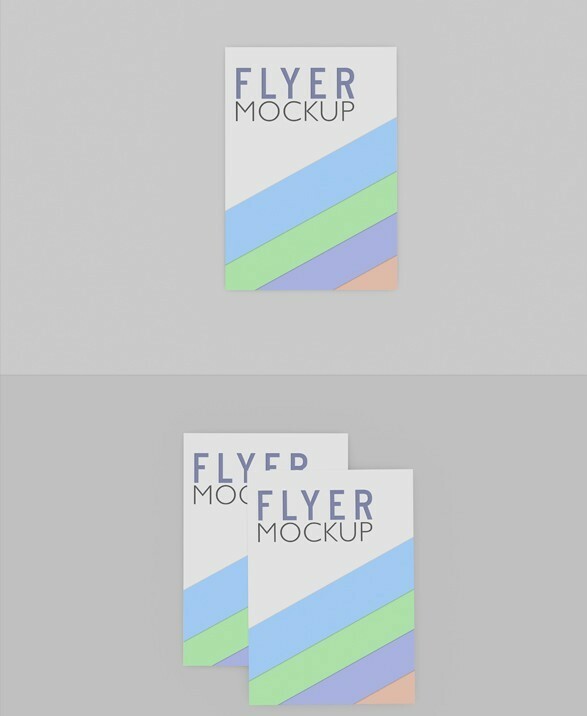 I have tried to include as many flyer mockups as I could in this post. 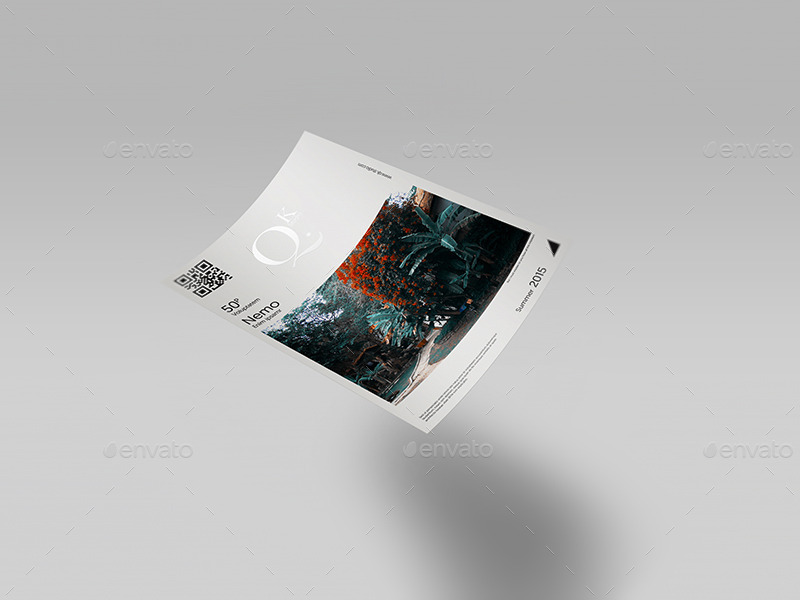 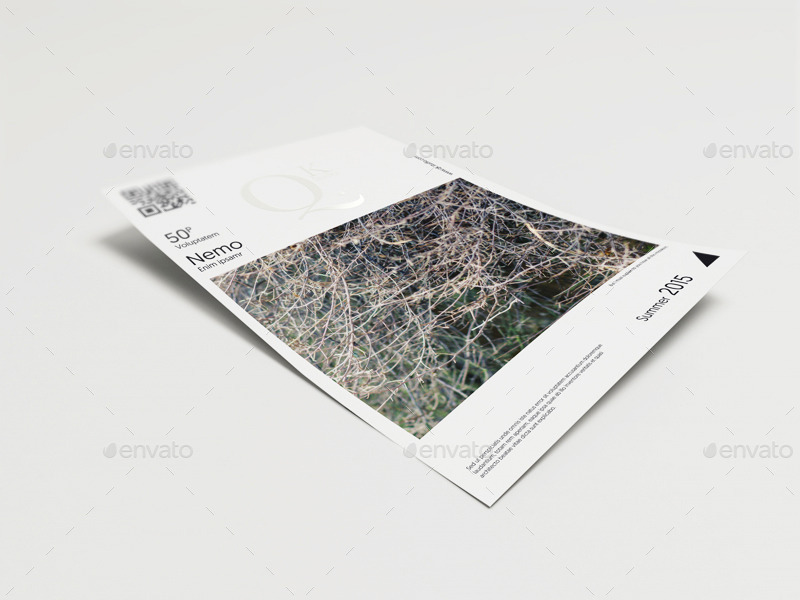 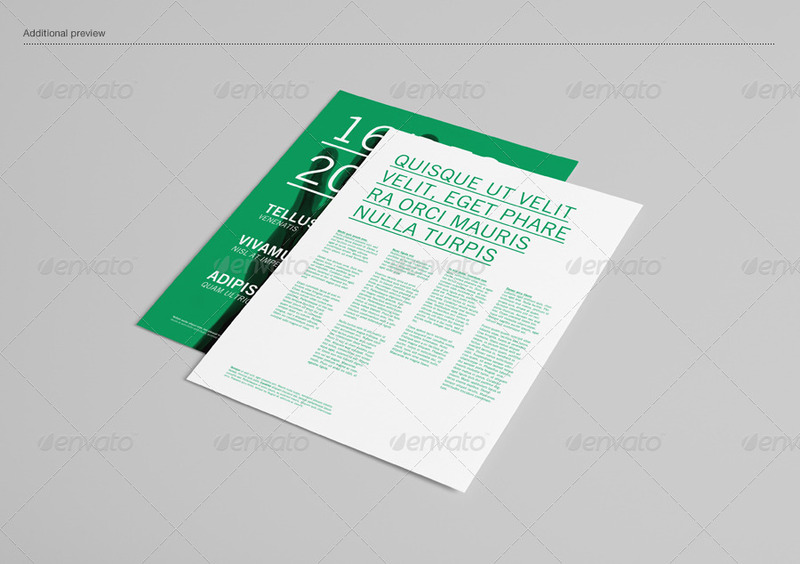 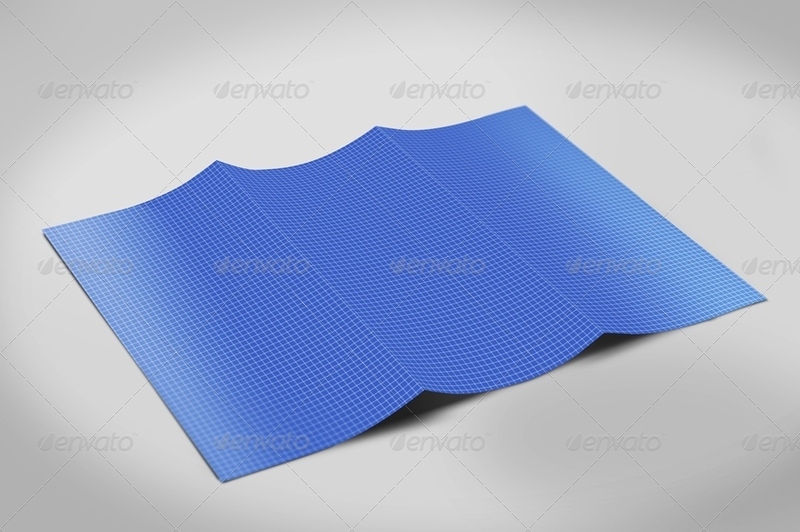 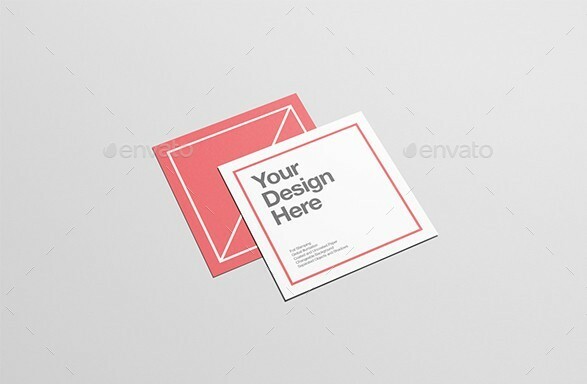 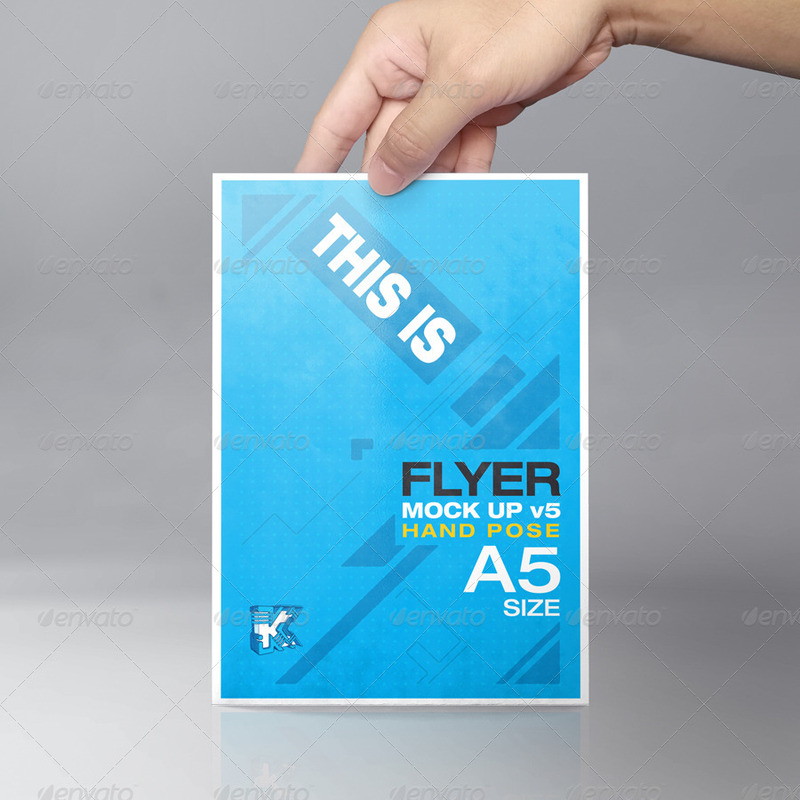 Each flyer mockup comes with the smart object component. 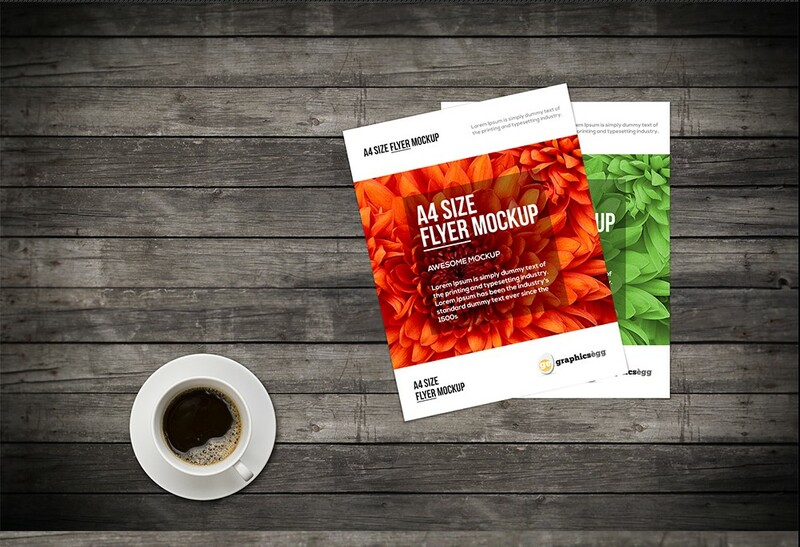 Using smart objects, you can very easily insert your own designs to these flyer mockups and see the final results in no time. 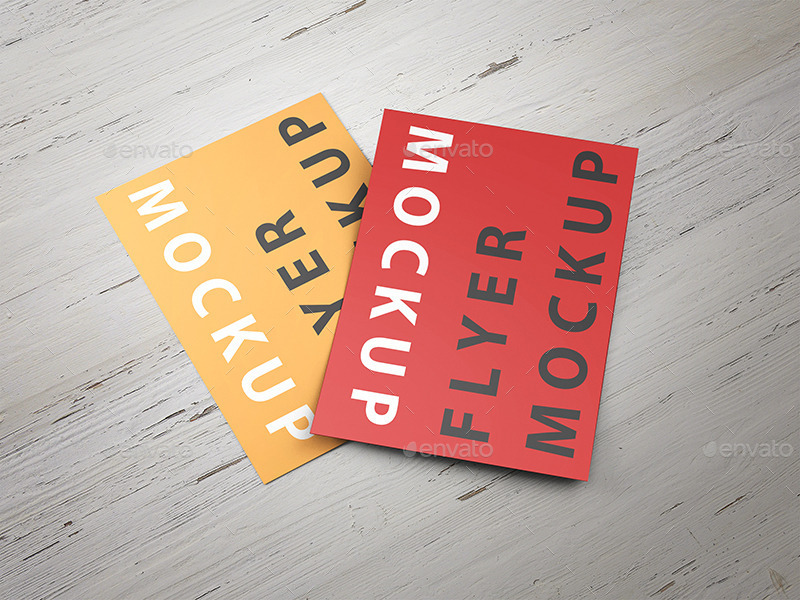 I have also tried to list a wide variety of flyer mockups, so that you get options to select mockups based on your project requirements. 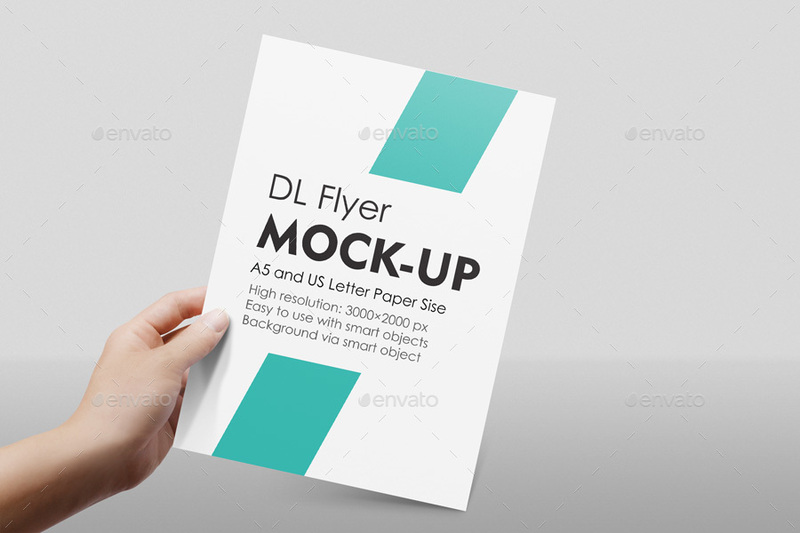 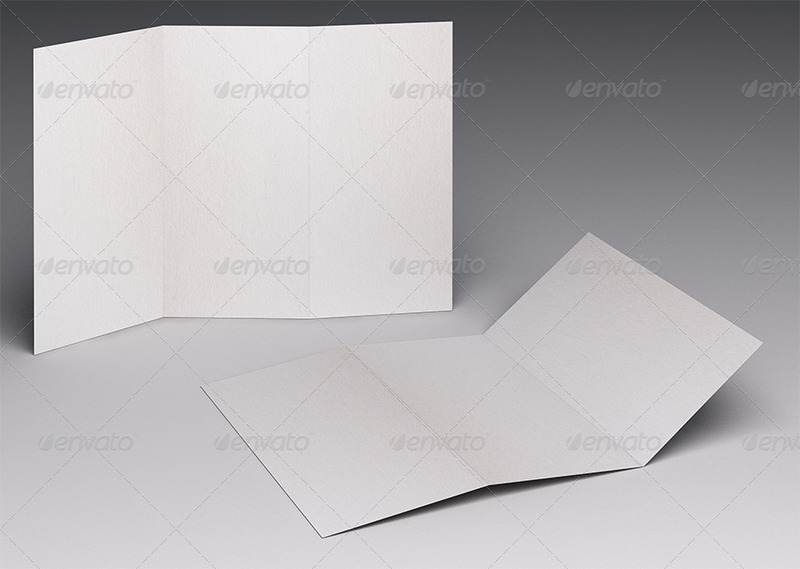 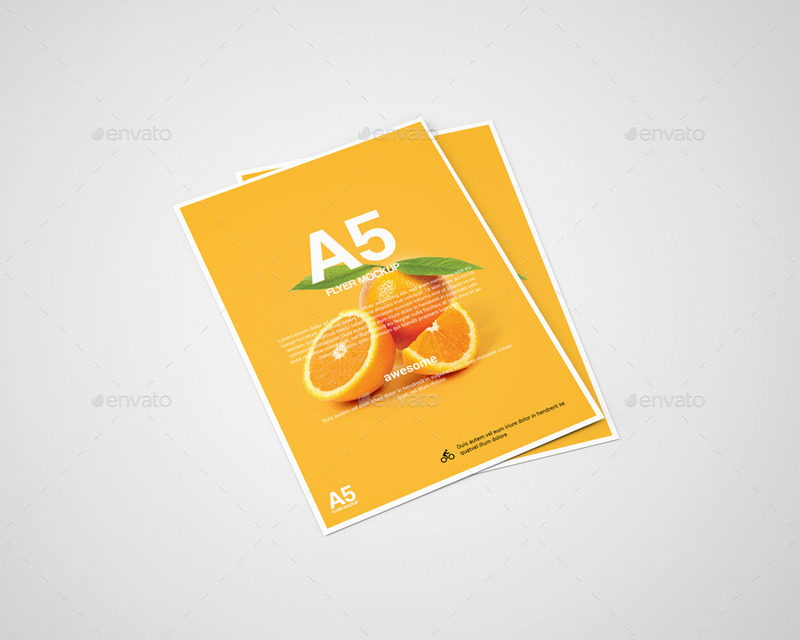 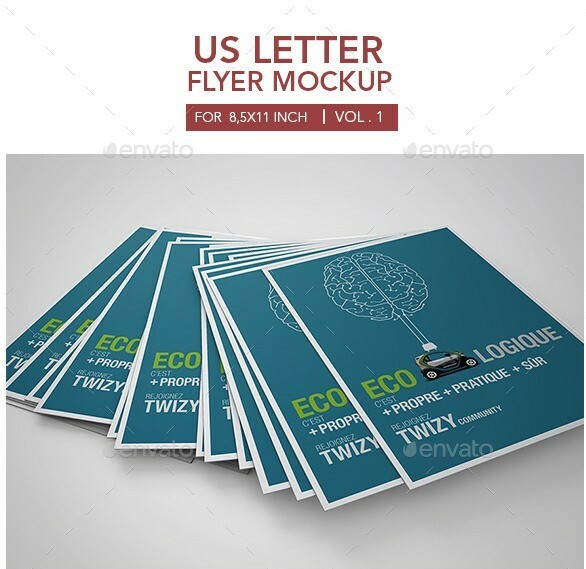 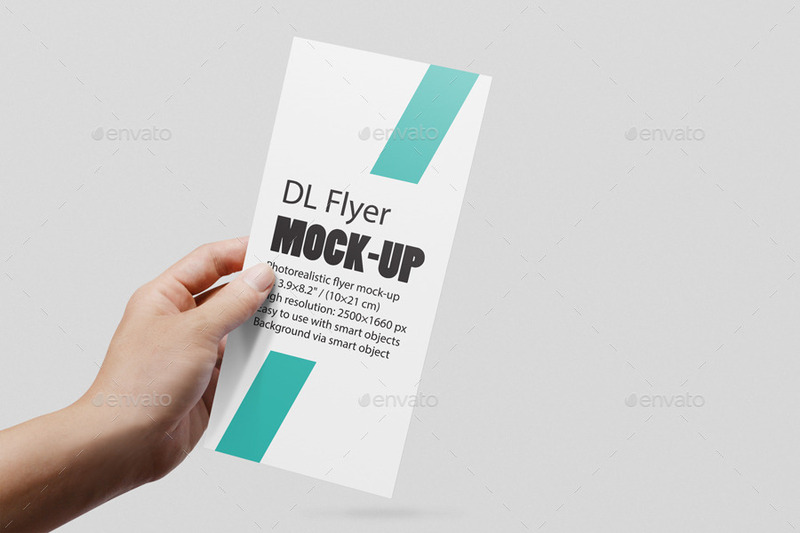 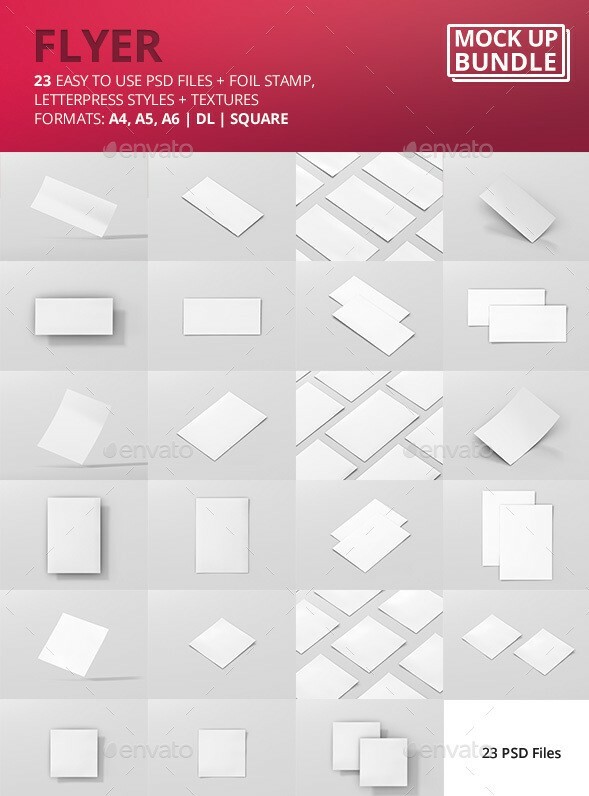 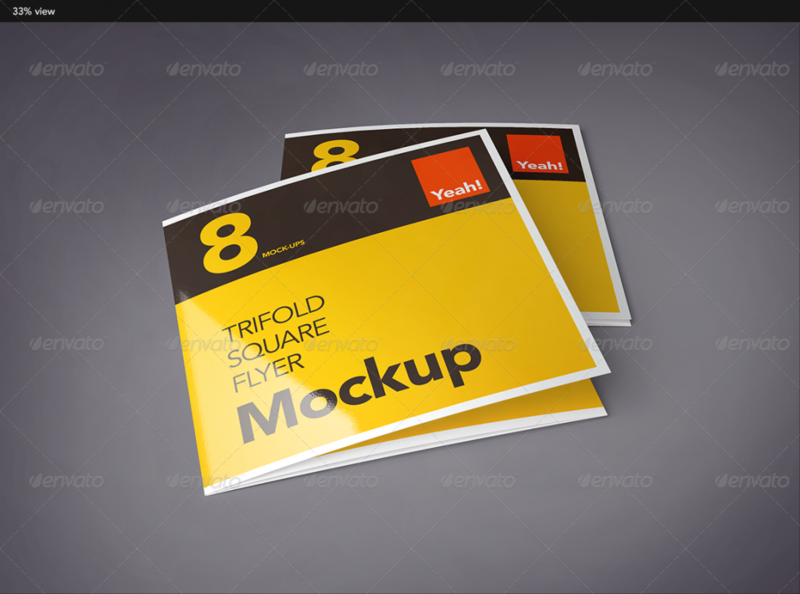 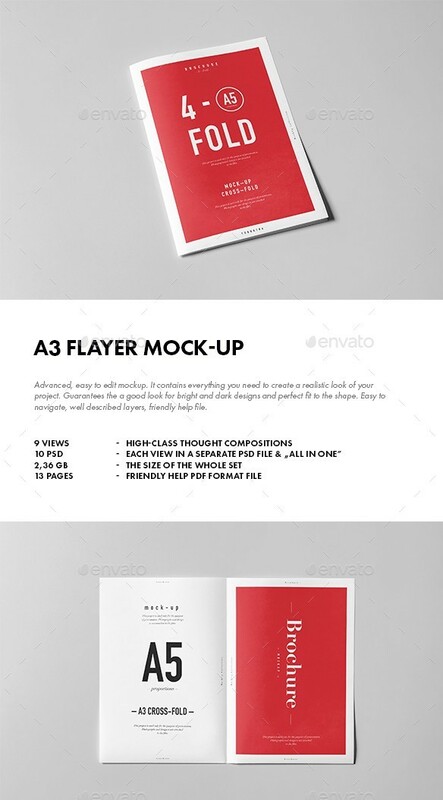 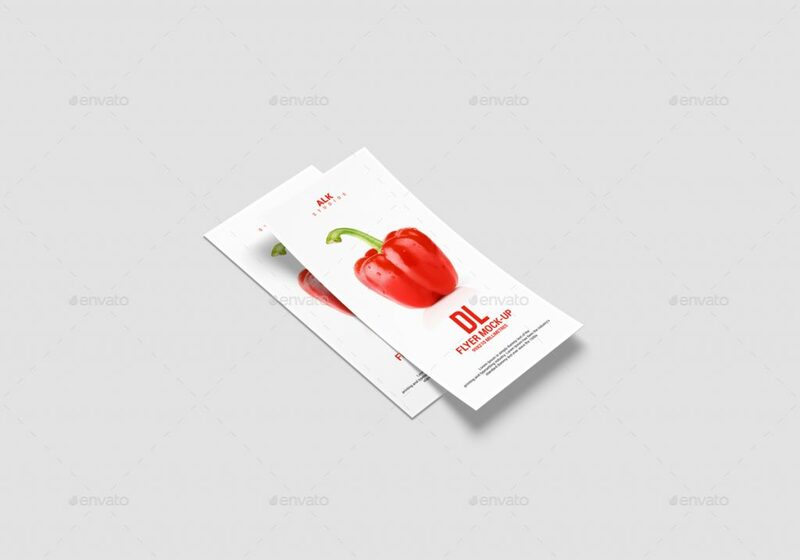 To be more specific and give you an idea, in this post, you will be able to find flyer mockups like Realistic Flyer Mockup, A3 Flyer Mockup, A4 Flyer Mockup, A5 Flyer Mockup, DL Flyer Mockup, Square Flyer Mockup, Uniquegraph Flyer Mockup, US Letter Flyer Mockup, Simple Flyer Mockup, Bi-Fold Flyer Mockup, Tri-Fold Flyer Mockup, Photorealistic Flyer Mockup, Horizontal Flyer Mockup and much much more. 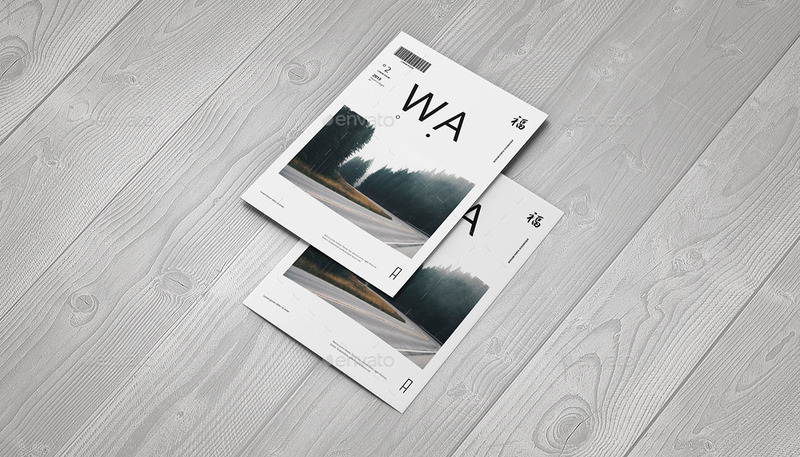 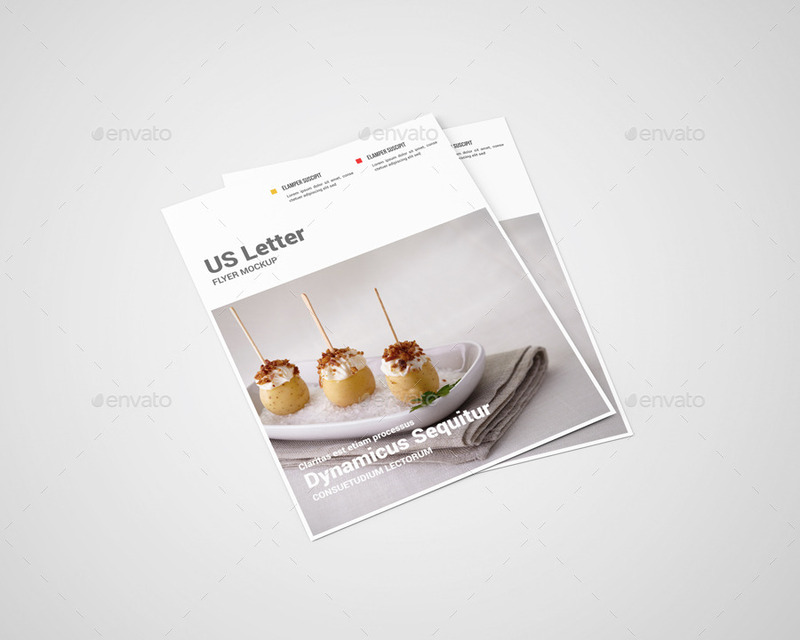 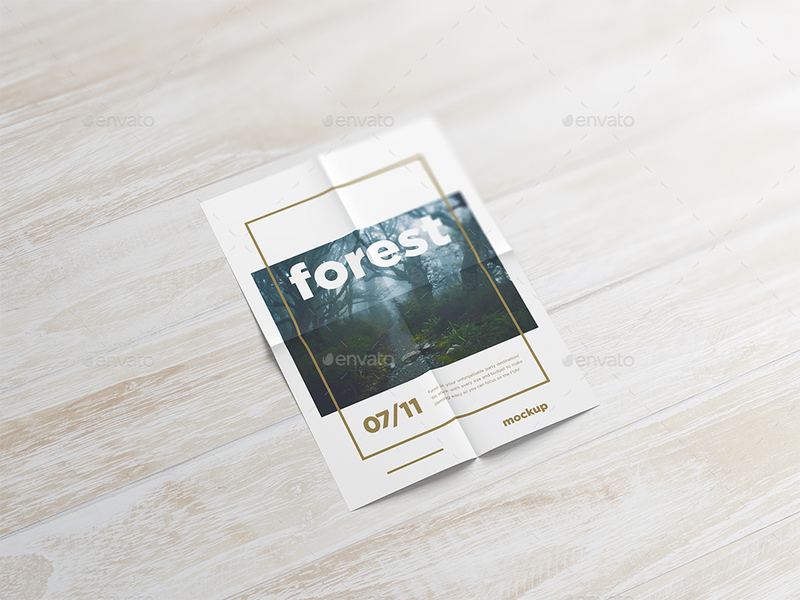 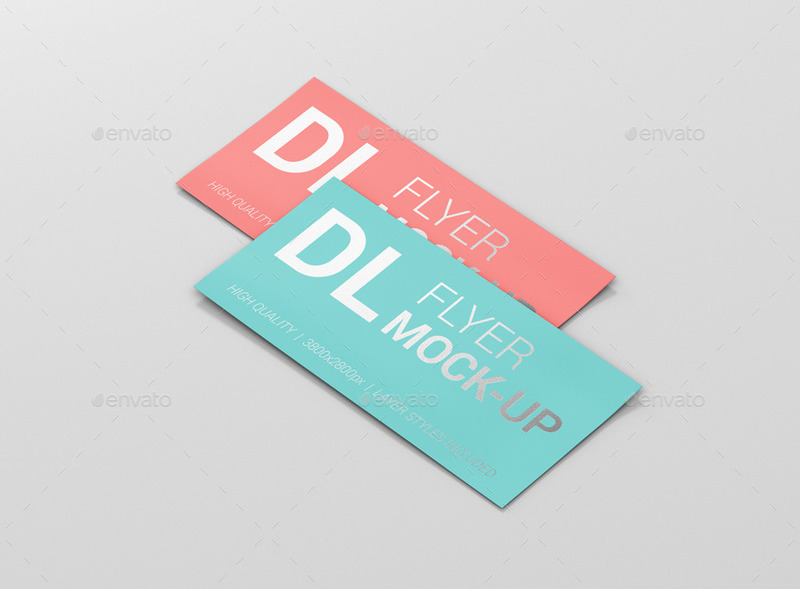 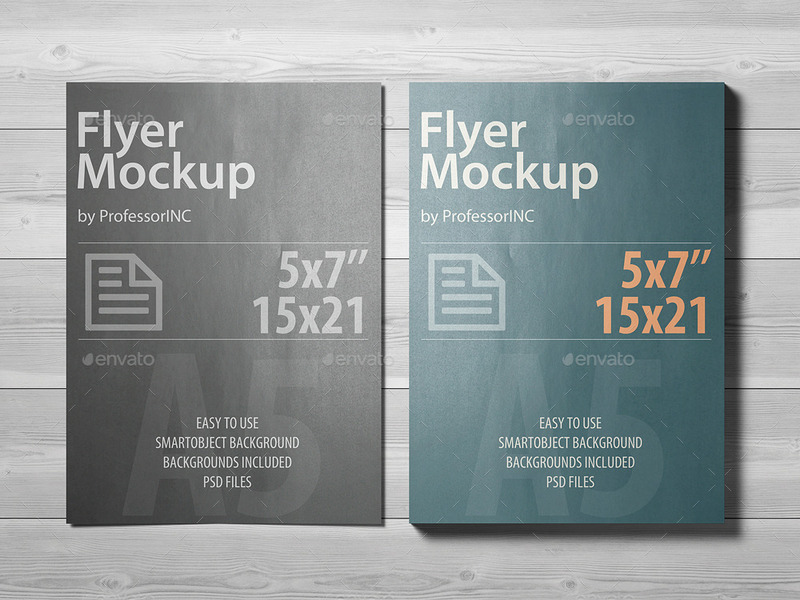 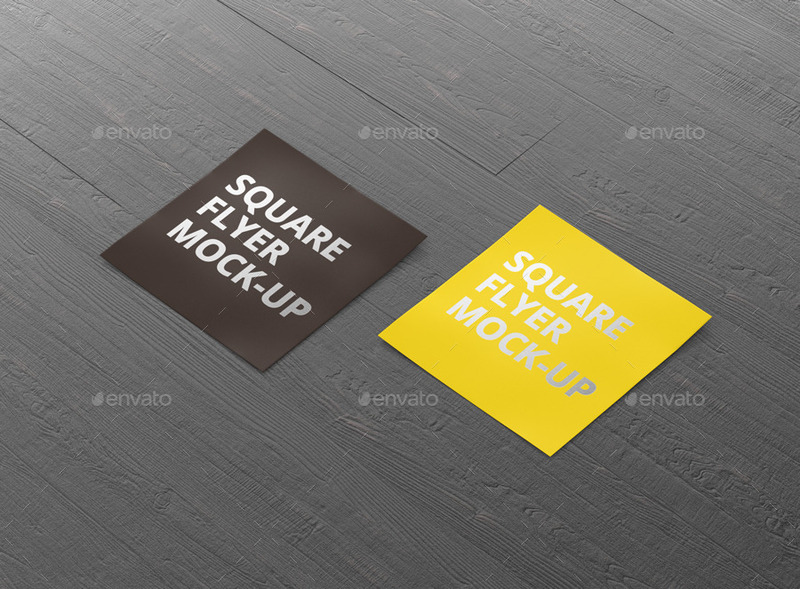 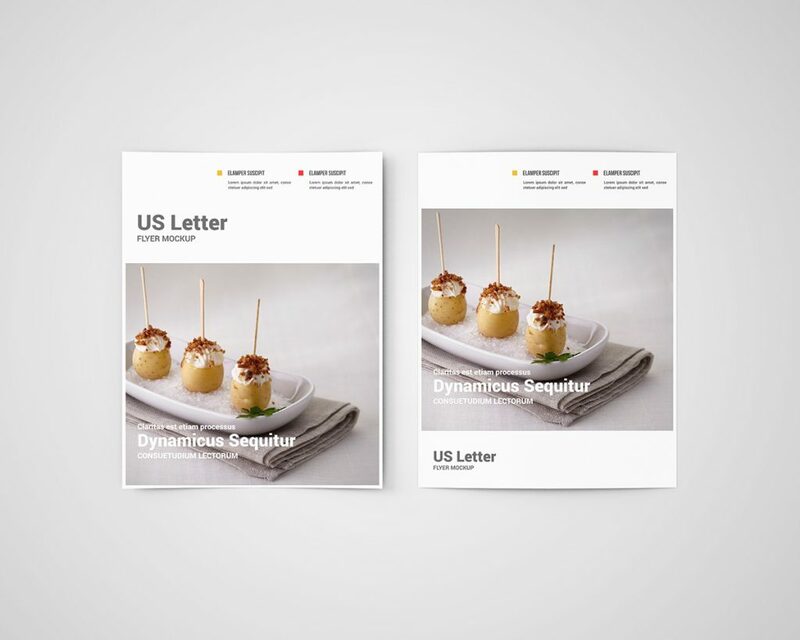 In this post, you will find both free and premium versions of flyer mockups. 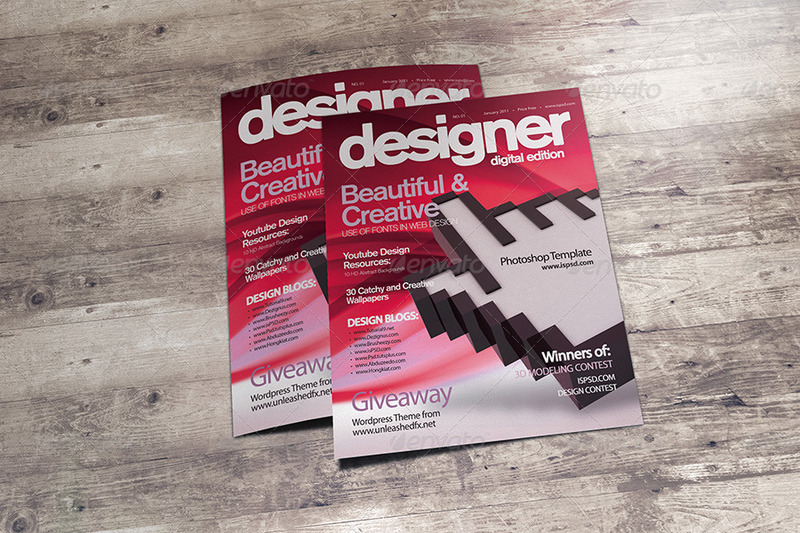 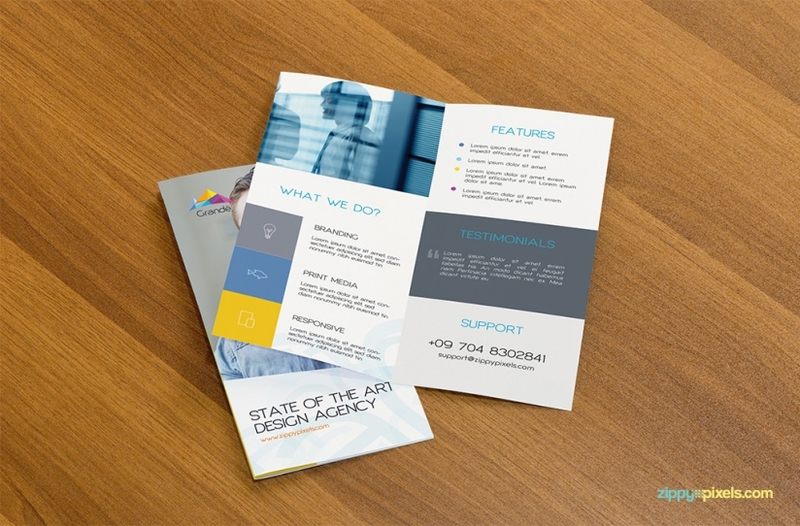 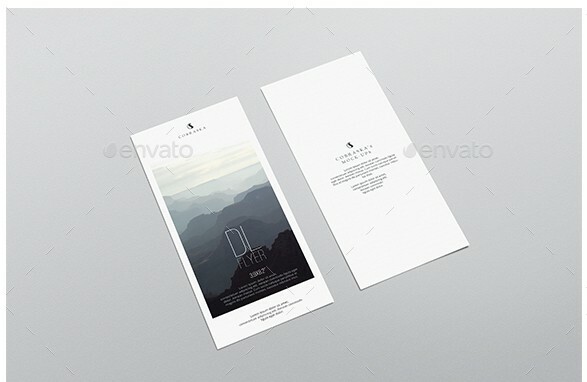 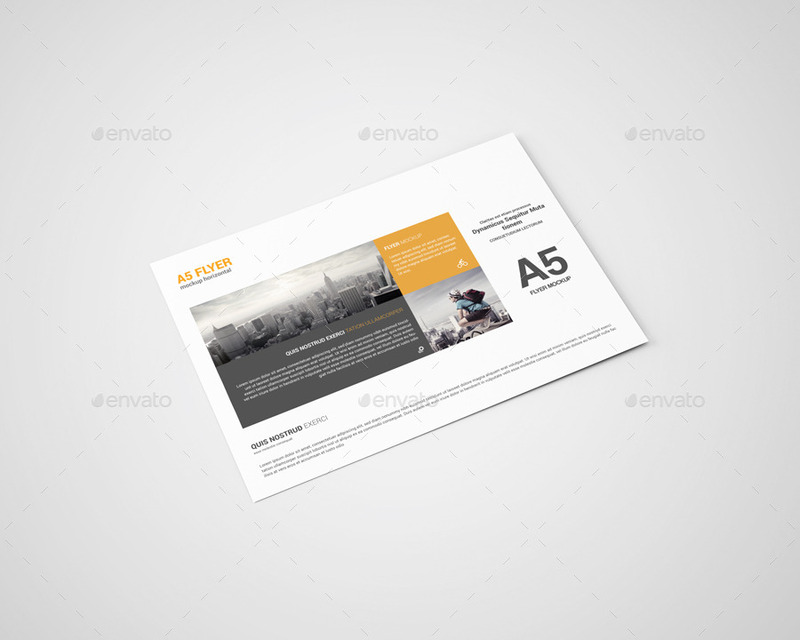 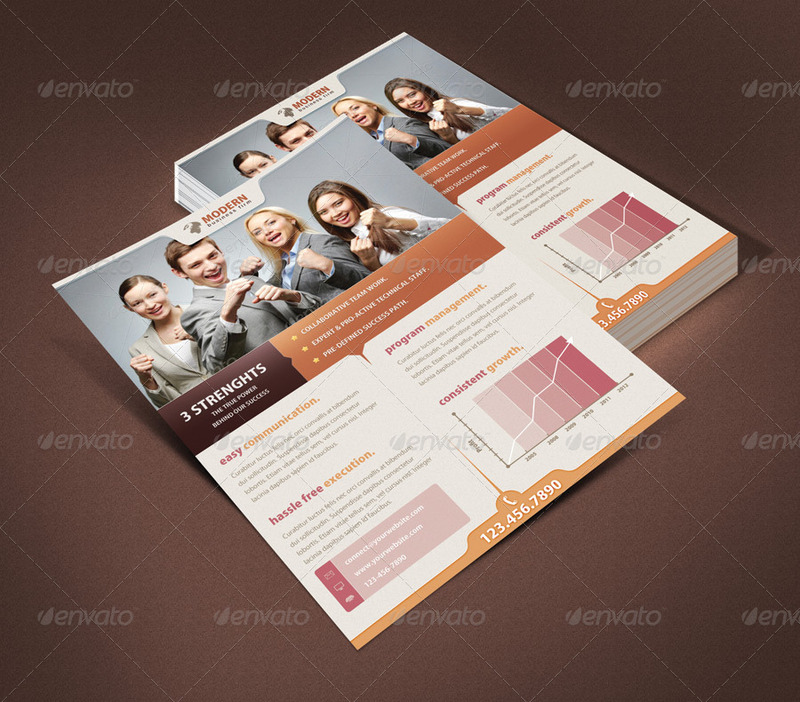 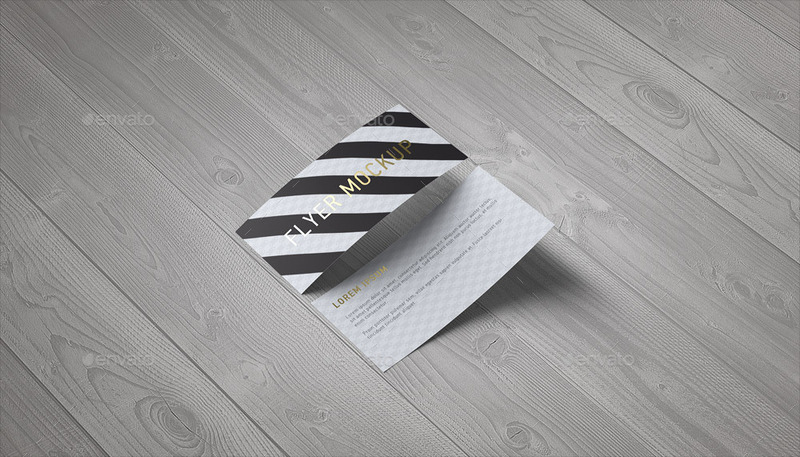 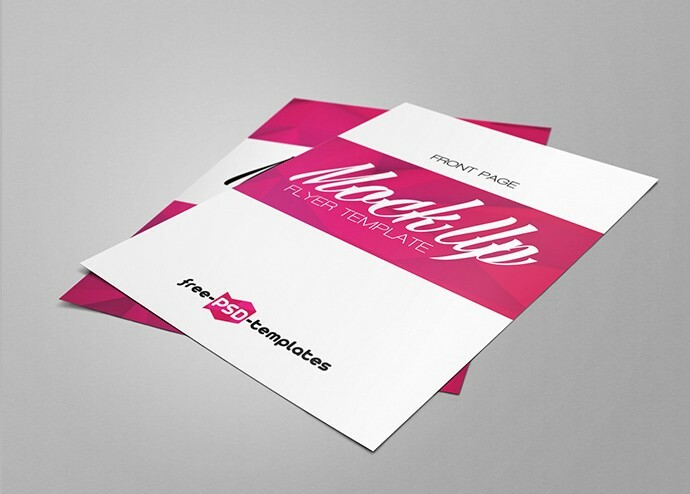 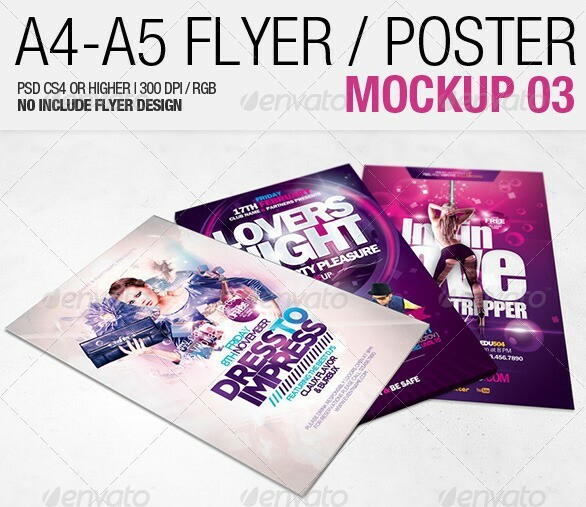 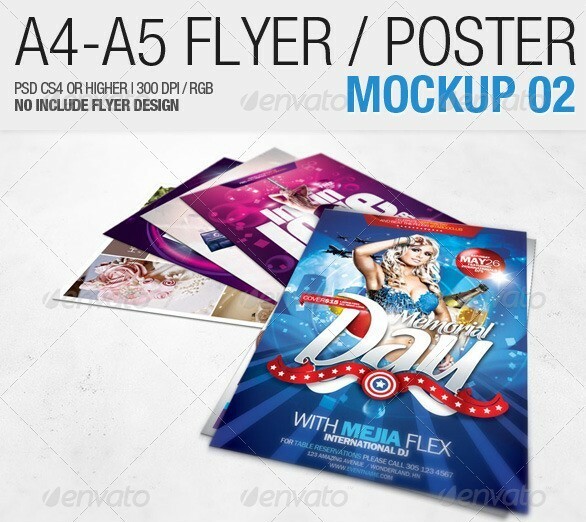 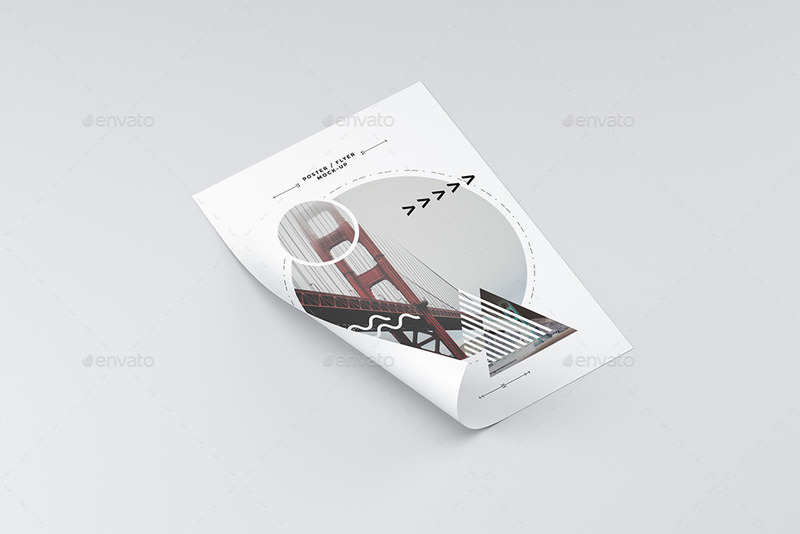 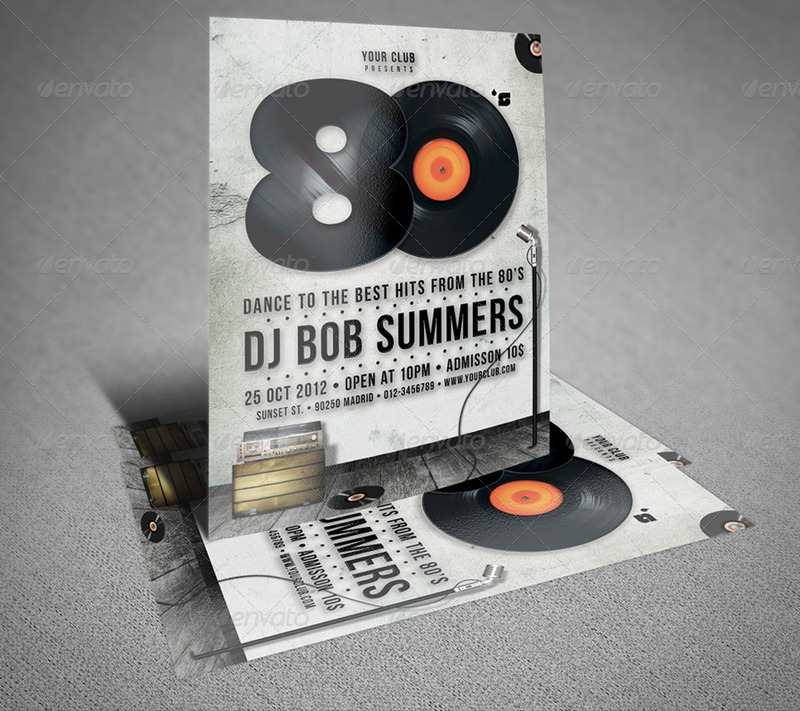 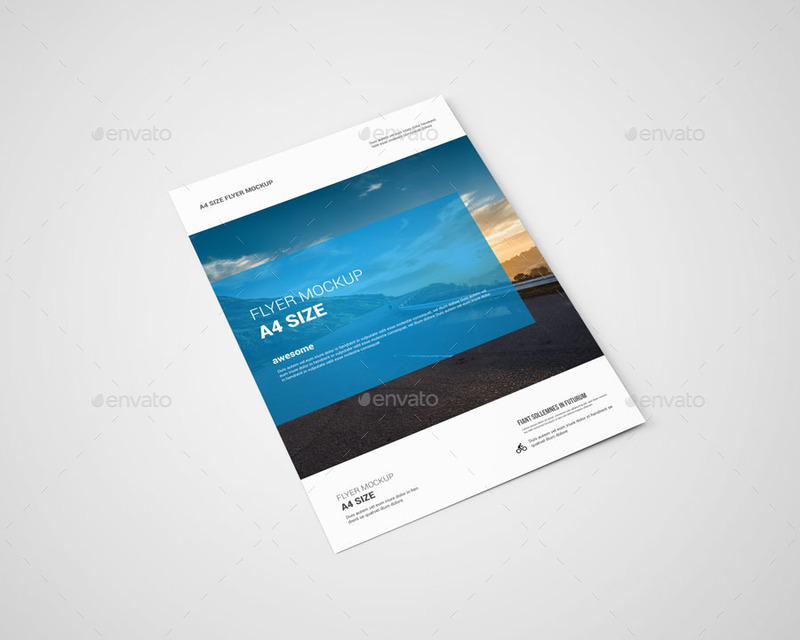 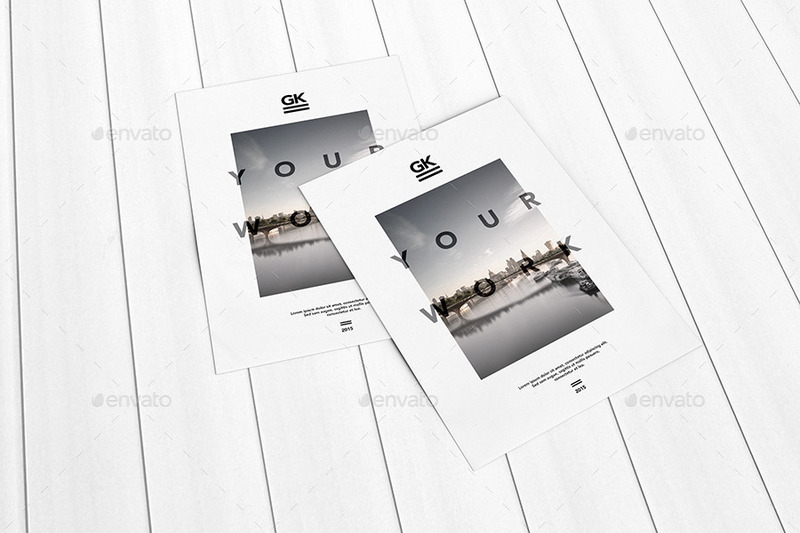 The premium flyer mockups have been added to give you additional options to choose from. 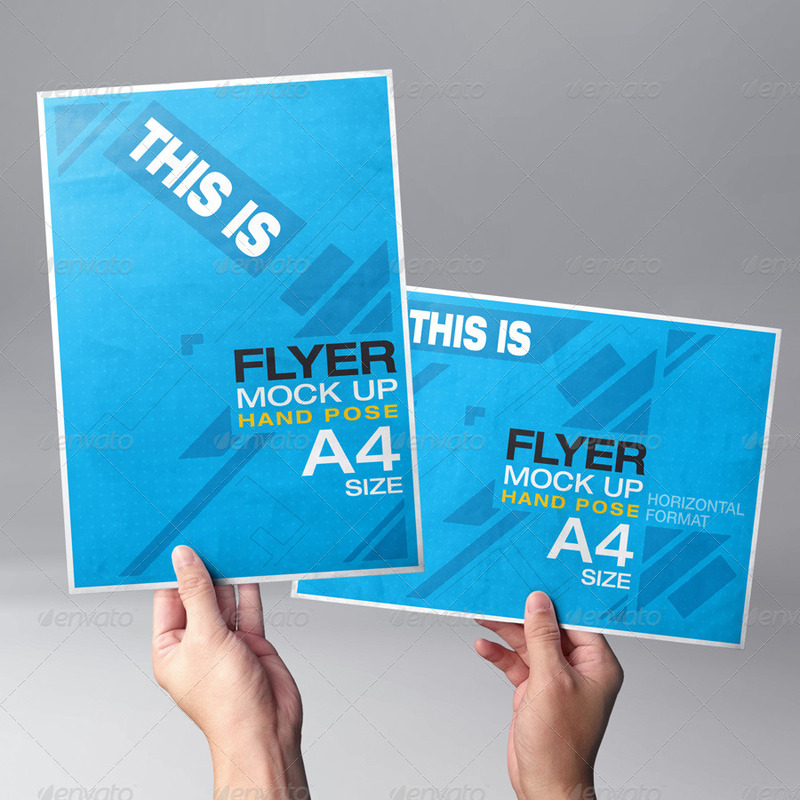 At last, I hope and wish that you find a great looking flyer mockup for your projects and if you really do, please like and share this post with you friends and fellow graphic designers.